Color Correction is a tricky business. 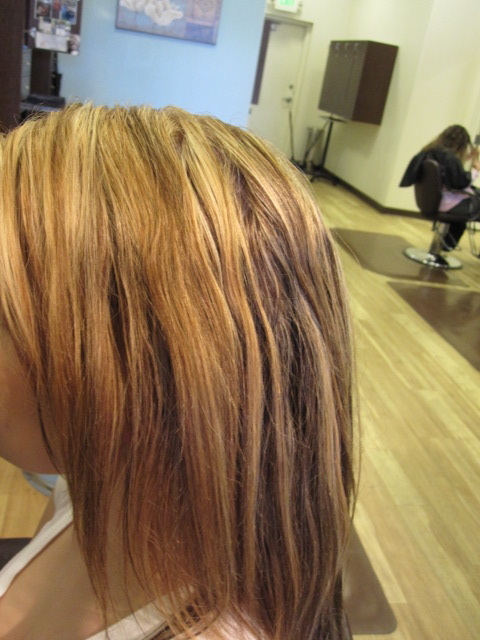 I love the challenge of getting rid of brassy highlights and botched up color done at home or by inexperienced stylists. I will be adding to this page as the challenges present themselves. Color before. Not enough blonding in the back and too brassy up front.